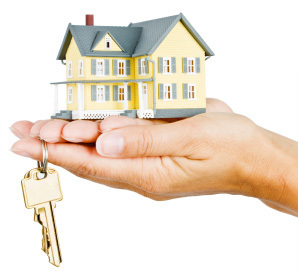 Why Choose Michael Marchena as your Real Estate Agent? 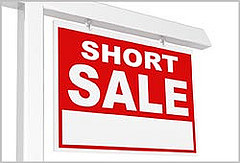 Buying a short sale can be leangthy and can sometimes feel like a never ending process, but rest assured that if you find a short sale that you would like to purchase I can help. 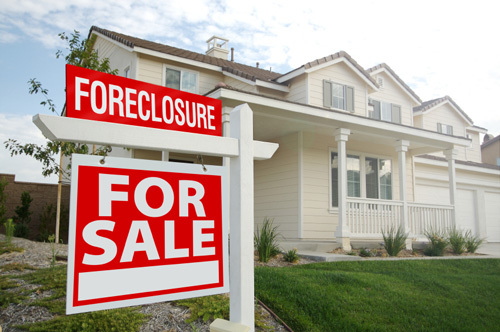 I have a proffessional team of short sales specialist who dedicate their entire day to making sure your deal will go through. A recent Keller Williams study unearthed great information about how smart buyers are taking advantage of the current market. Download a free copy of Keller Williams’ new ebook: Opportunity is Knocking: Your Guide to the Ins and Outs of Buying Distressed Properties.